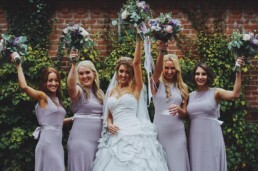 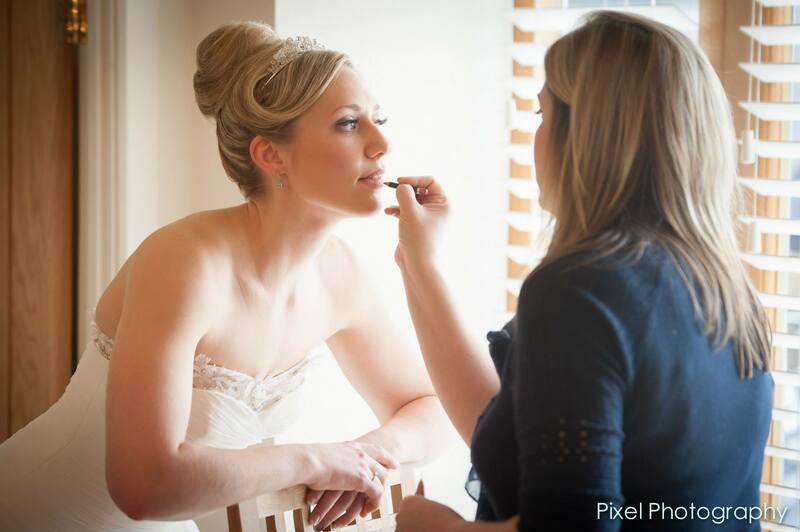 Clare is one of the leading bridal makeup and hair artists in Gloucestershire, with 12 years’ experience in bridal styling. 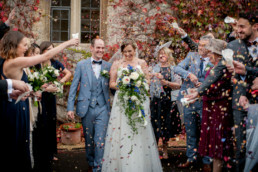 She covers the whole of Gloucestershire (Cheltenham, Tewkesbury, Stroud, the Cotswolds and Forest of Dean) North Bristol, Worcestershire and parts of Wiltshire. 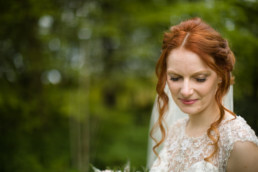 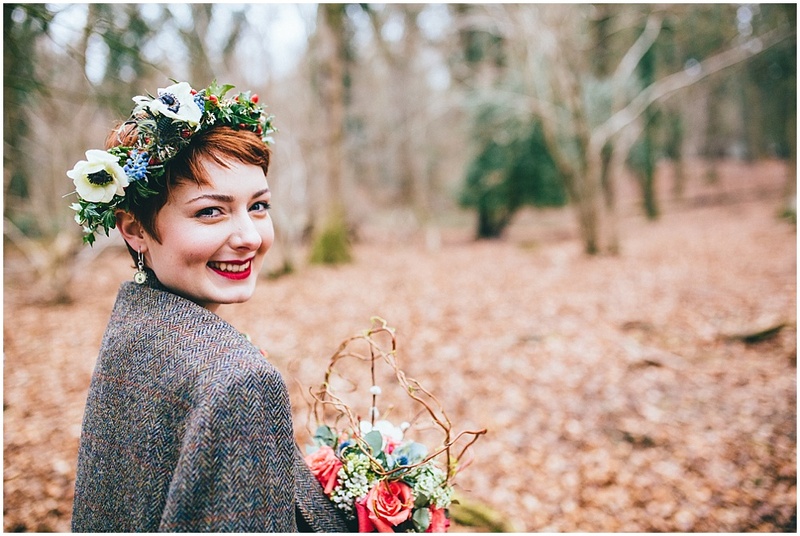 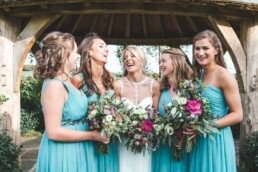 Clare believes passionately that brides should look naturally radiant on their wedding day. 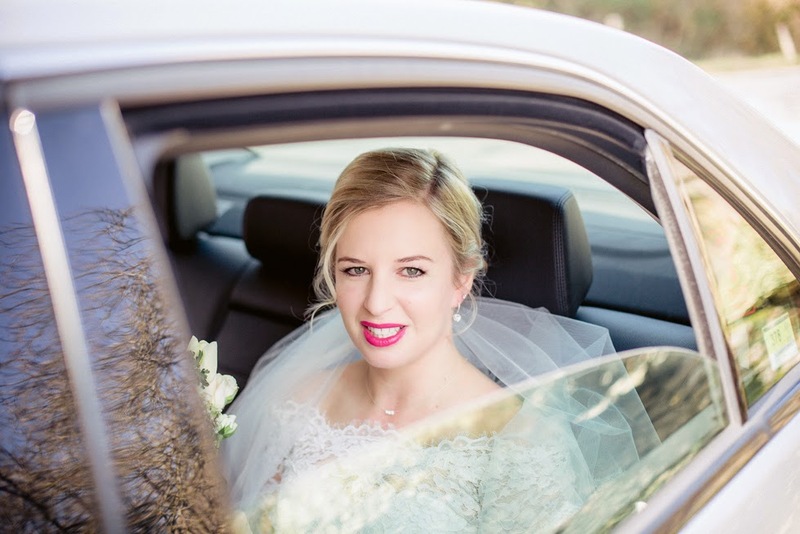 She uses the best quality mineral makeup by Jane Iredale Mineral Cosmetics mixed with a fusion of the leading makeup brands like Bobbi Brown, Dior, NARS and Laura Mercier. 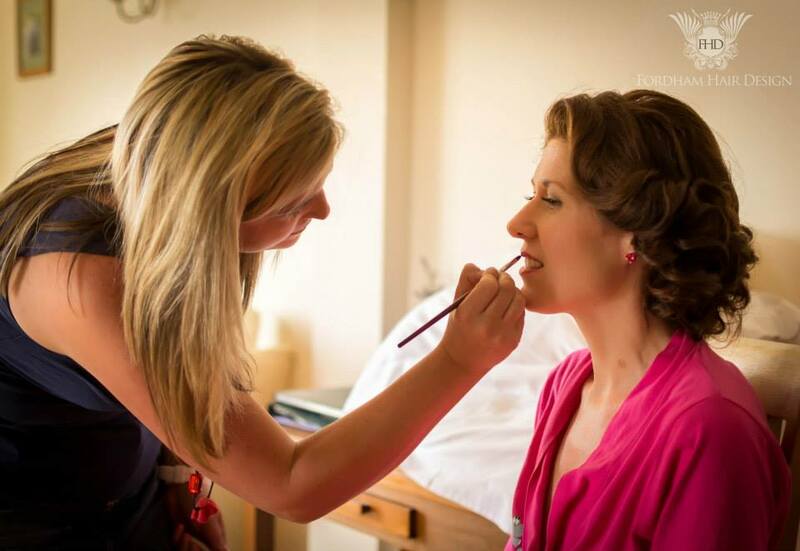 Clare is the ultimate professional, giving amazing customer service and attention to you and your bridal party. 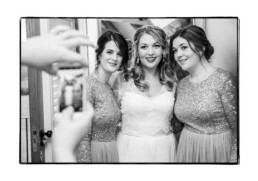 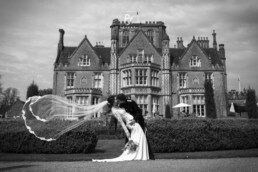 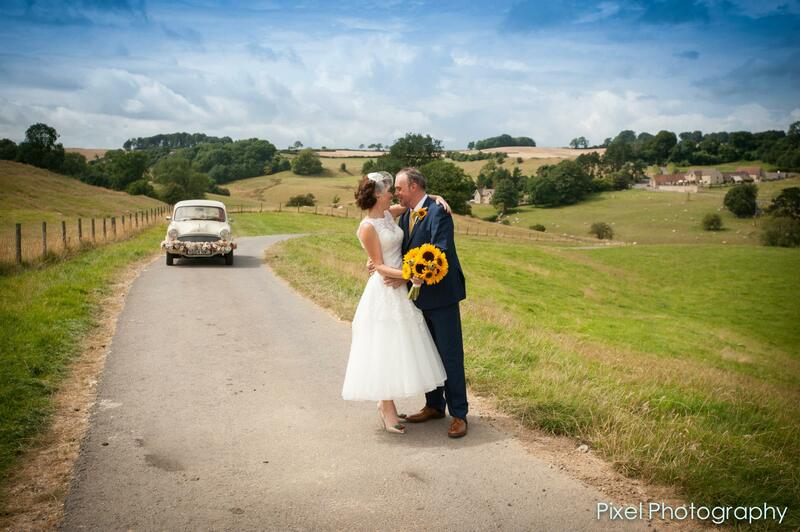 View Clare’s extensive professional images on her gallery for inspiration for your wedding. 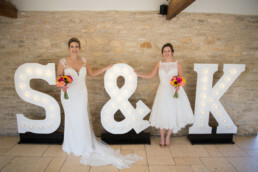 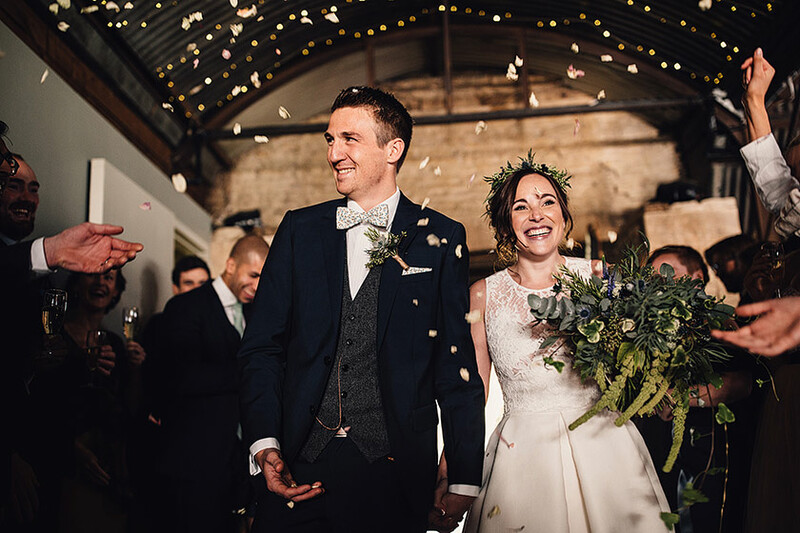 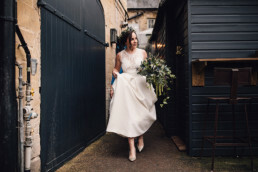 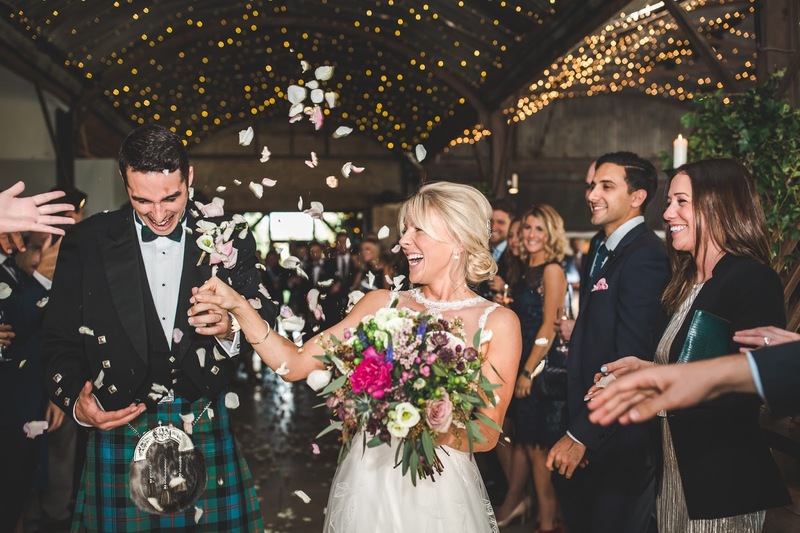 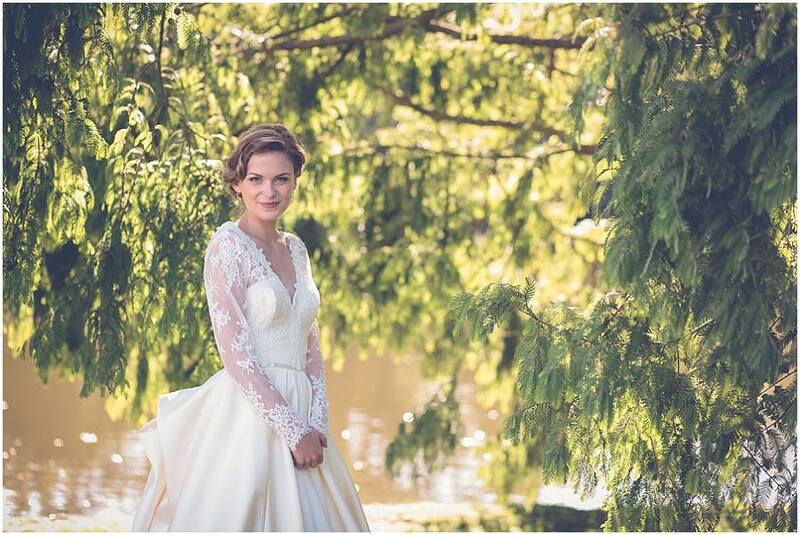 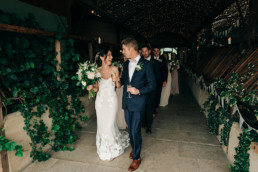 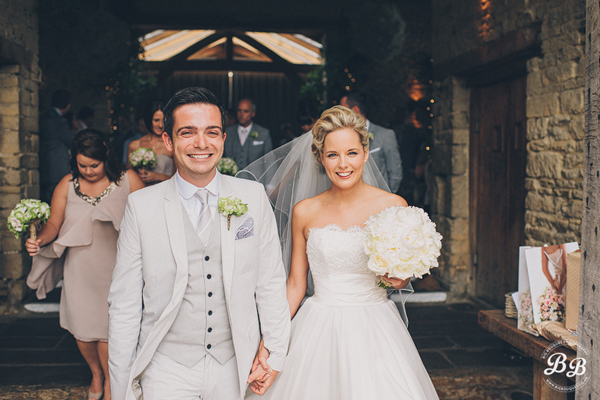 She’s attended weddings at all of Gloucestershire’s leading wedding venues like Elmore Court, Kingscote Barn and Matara in Tetbury, Clearwell Castle in the Forest of Dean, Cripps Barn, Stone Barn and The Swan in Bibury to name a few. 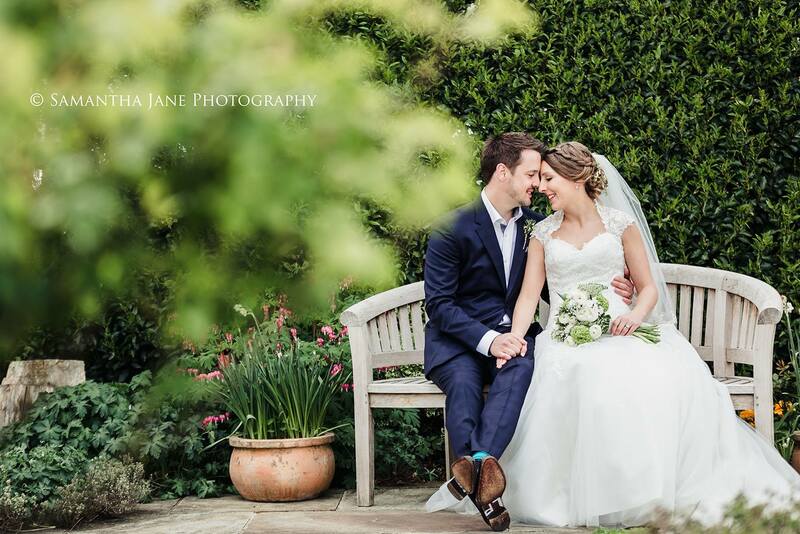 Send Clare an email to see if she’s available for your amazing day!